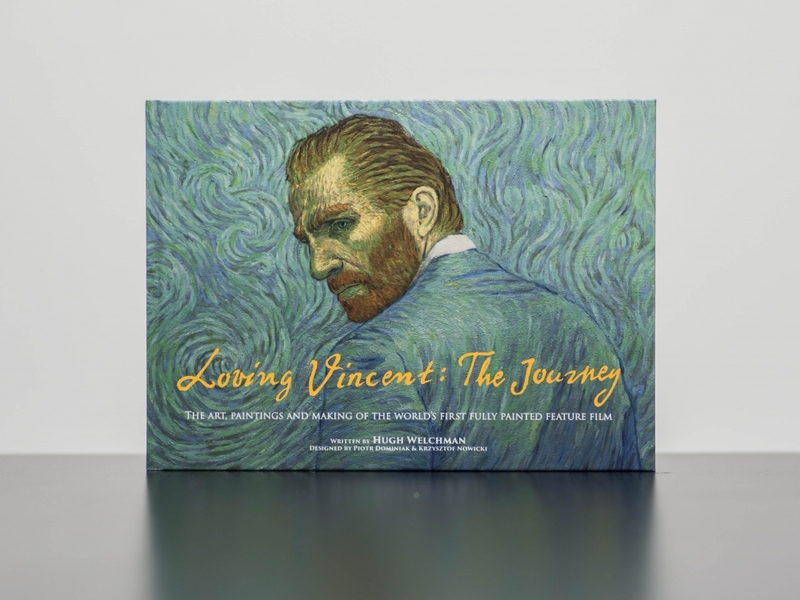 "Loving Vincent: The Journey" is a high-quality 232-page Art-of book, containing 180 of the best paintings from the Loving Vincent film. The book recounts the 10 year odyssey: revealing the emotional personal journeys of the creators; and revealing the technical process behind the world's first fully painted feature film. 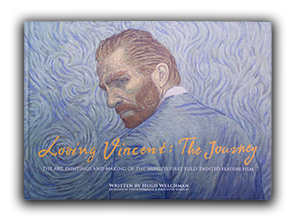 Featuring never before seen photos and artwork right the inception of the idea, all the way to the red carpet at the Oscars."